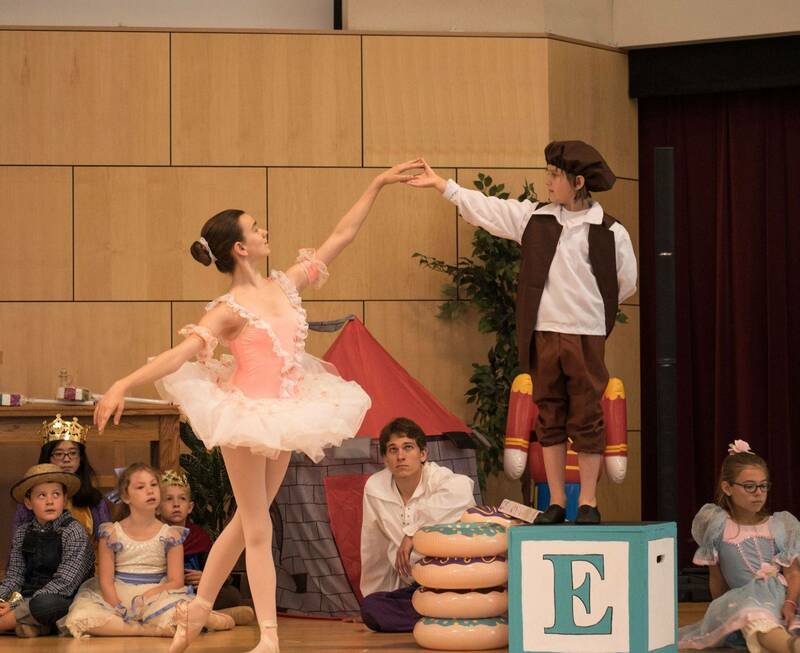 There is no registration fee at Cornerstone Ballet! REGISTRATION IS BY TERM (NOT MONTH). Monthly payments represent an even split in tuition divided by four (Fall) or five (Spring) months due by the first class of each month. A $10 fee applies to each week after the first week of the month. Example: First 45-60 minute class is $50, each additional class is $45. Please keep in mind dress code is enforced. Please see our Policy and Dress Code section in "About". Each class wears a specific leotard/attire available through our studio. Uniforms may be purchased the first day of class. $70 recital fee per student per class. The costumes are yours to keep. Because this goes toward the costuming we cannot offer scholarships for the recital fee. This is a very low fee for dance recital entry. Our hope is all students will be able to perform. Recital performance is optional but strongly encouraged. Fundraisers will be available upon request. Registration is divided by term: Fall, Spring and Summer but treated as a school year curriculum. Classes are designed and students are encouraged to stay in the same class for the year (just like school) unless otherwise suggested by their instructor. We encourage payment by session but monthly payments are also acceptable (due the first class of each month). Scholarships are available! Please submit your interest by sending a message through our contact page. Our goal is to provide an affordable and quality education to anyone interested in the performing arts. Please submit the from below. Please be sure to include your complete email address so we can get back to you! Make up Classes for absences due to illness can be scheduled anytime throughout the term. Students may take any class available to their age/skill group as a make up class. Make up classes for Holidays will be held the last week of the term on Saturdays and Sundays. A schedule will be posted in advance. Make up classes for emergency closings will be posted when applicable.